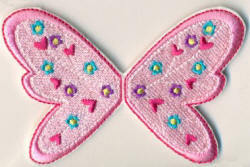 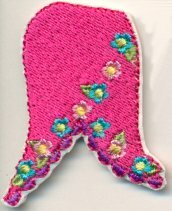 A beautifully detailed Garden Fairy Paper Doll to embroider for your favorite little girl! 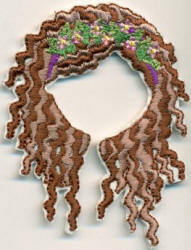 or purchase the Garden Fairy Paper Doll PLUS her clothes and accessories at a special price! 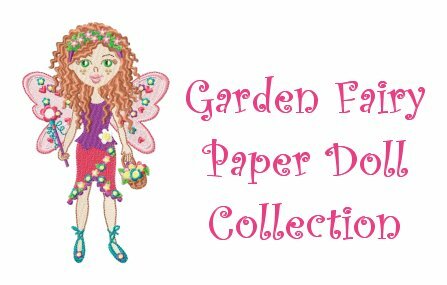 The price of "Garden Fairy Paper Doll Collection" collection is only $18! The price of "Garden Fairy Add-on Collection" collection is only $12!